In our eastern neighbors of the Korean giant electronics distributed the first update of the new version of Android with the build number XXU1BNL7 that claims fixes.You can download the build by downloading it via Torrent or by using official links too. 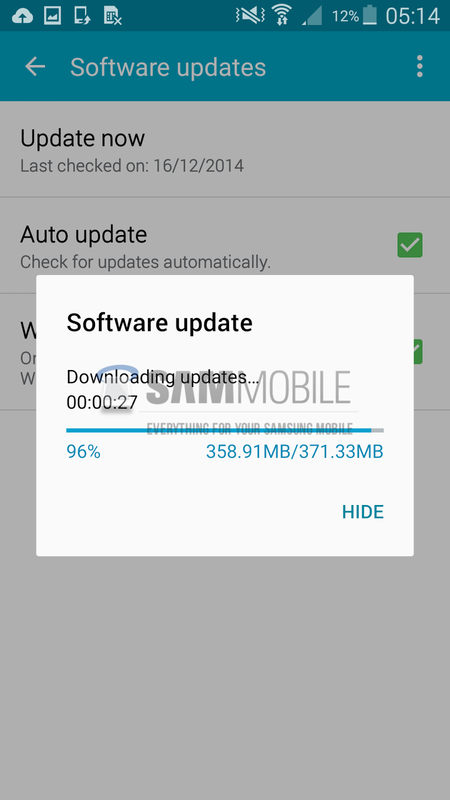 This update starting from Poland only in a European country. 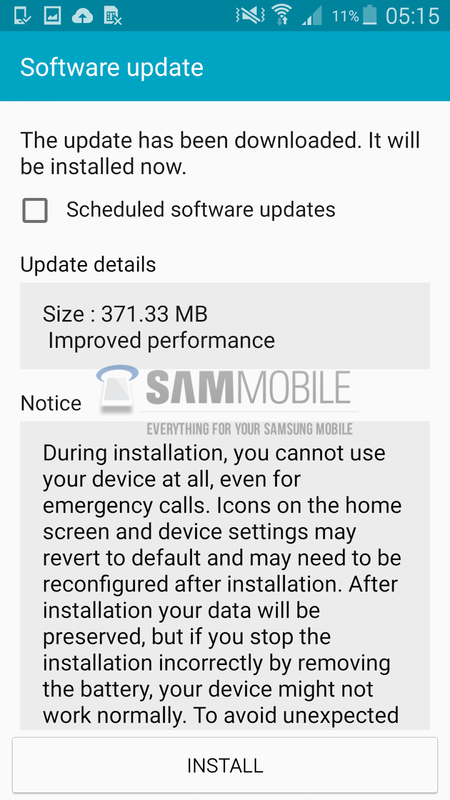 Samsung has a tradition often only once in a country, before rolling out the update worldwide. 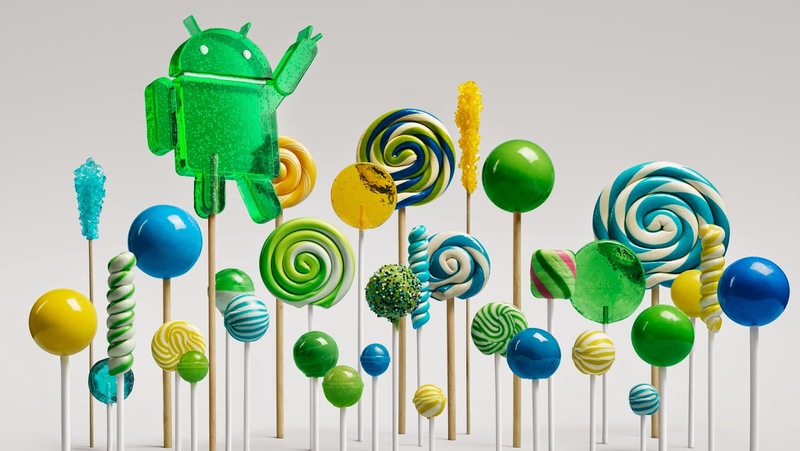 Apparently, at the 5.0 Lollipop XXU1BNL2 with the firmware build number first version of Android 5.0 users were reporting some errors or performance bottlenecks that are now largely ironed out with the second update to XXU1BNL7 (hopefully). 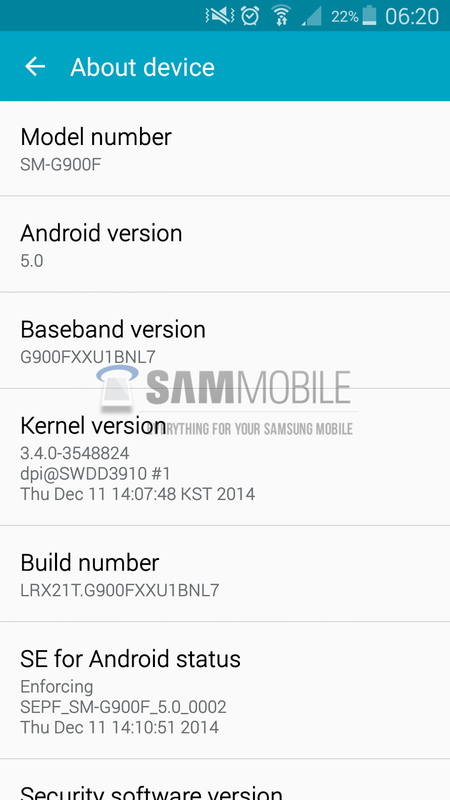 Note: This is not Android 5.0.1, but they are reportedly working on it. 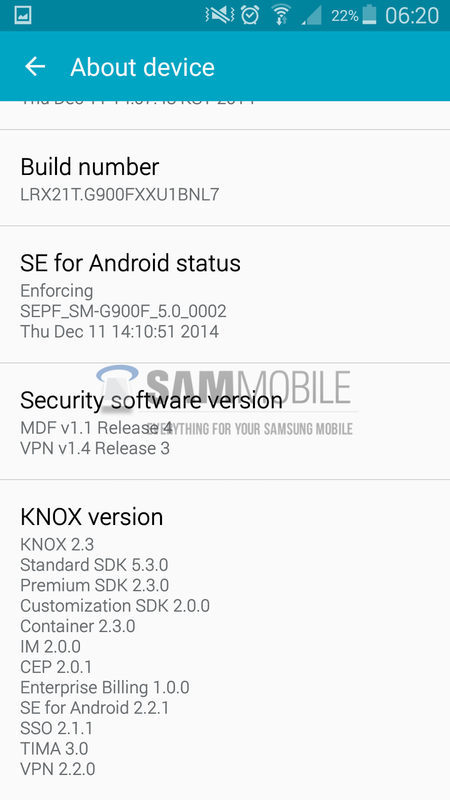 The firmware can be found, inter alia, Samsung updates and SamMobile to download; to shorten the traditionally slow at One-Click-Hosters download times, we offer in addition to the firmware via BitTorrent. We ask whatever assistance is seeding - simple yet leave after downloading a little in the Share the file. Many thanks.